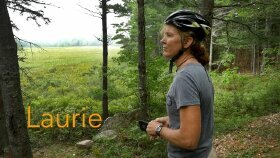 Having spent most of her life guiding bike tours, Laurie brings a wonderful sense of fun and professionalism to the job. 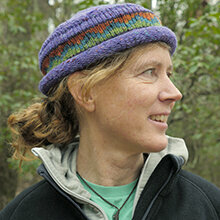 An avid cyclist, excellent mechanic, and expert kayaker, Laurie is also a certified ski instructor. When she's not on tour, she makes her home in the mountains of Virginia. "Laurie is an excellent tour leader. She is outgoing, friendly, and has a great sense of humor...not to mention she got a Snickers Bar for me when I was depleted from climbing up Llogara Pass!"